Sweet and Chocolatey Starbucks Frappuccino® + Cookie Straw treat on July 4! This is not a drill! Coming July 4 - 10, one of Starbucks signature Coffee Frappucino® will be available in stores with an exciting twist! Instead of sipping the Frappucino with Starbuck's signature green straw, Starbucks fanatics now have an option to use a rolled sweet wafer biscuit lined with rich chocolate ganache. The cookie straw is light and crispy with a slightly toasted, sweet wafer and chocolate flavor. 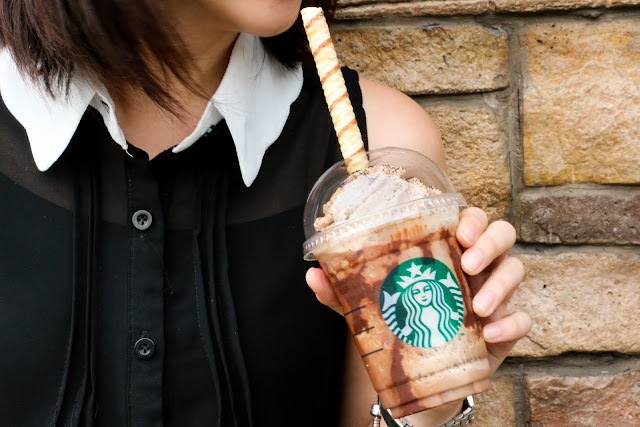 The Frappucino cookie straw will retail separately starting July 11 for Php 30. 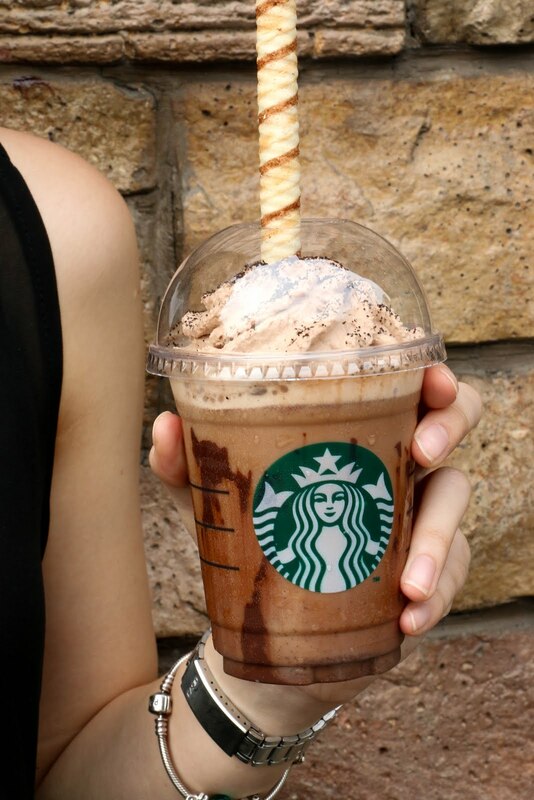 The Mocha Ribbon Chip Frappucino Blended Beverage will retail for Php 185 (Tall), Php 195 (Grande) and Php 205 (Venti).